by ceciliemo ~ September 27th, 2011. 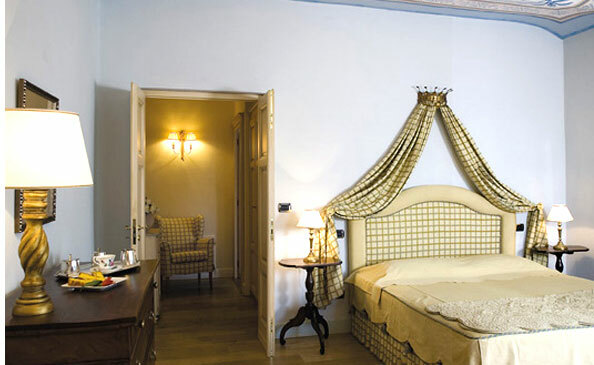 Filed under: Hotels in Italy, Latest News, Piemonte. The area of Piemonte in Italy has many beautiful places to stay. Is it possible to say that one of them is “the best place to stay”? Well, I don´t know, but what I know is that if you are in the Roero area Villa Tiboldi will be high up on the list. Try it if you are in the area. And tell me what you think. One of the most romantic and beautiful hotels in Piemonte, Italy I’ve ever stayed. Nice to hear! I will go there some day, too. And hopefully make a blogpost about it. Nice website you have, too!